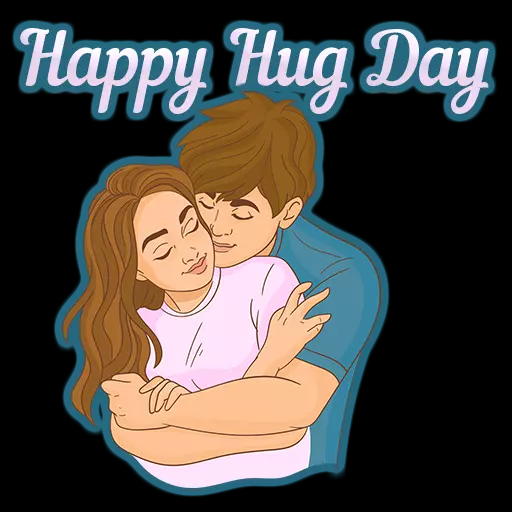 Happy Hug Day 2019: WhatsApp Stickers, Animated Gif, HD pictures, wallpapers to wish Happy Hug Day to Girlfriend, Boyfriend, husband and Wife: Hug day is one of the most important days of the Valentines week as it strengthens the physical bond of a relationship. 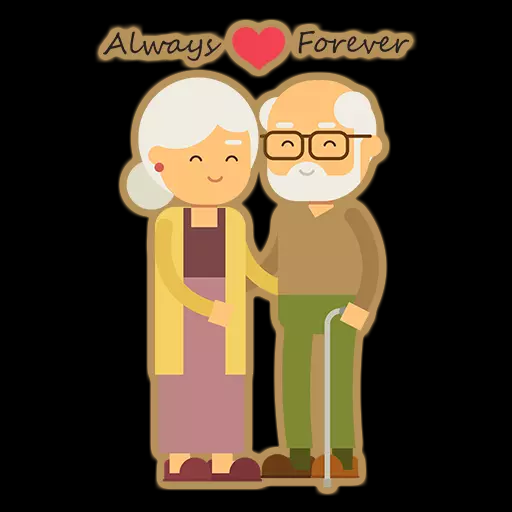 It is celebrated every year on 12th of February. 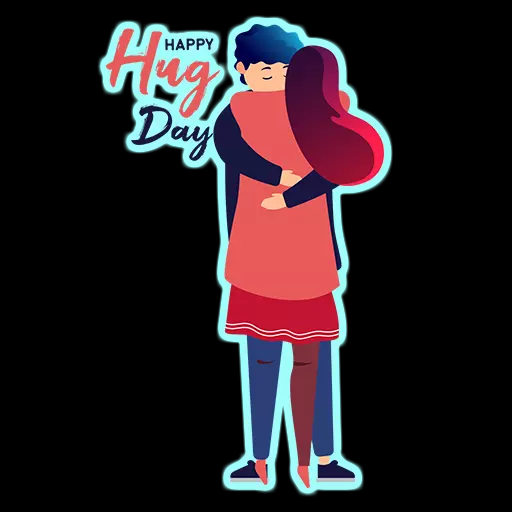 Make the Hug day of your partner more special by sending them these WhatsApp stickers. Valentines week is going to end in a couple of days. 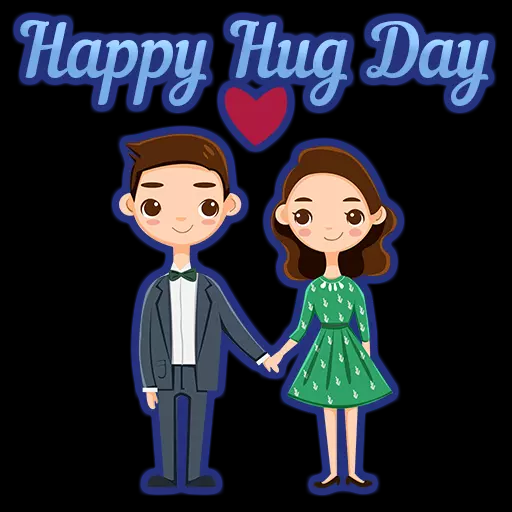 Till now Rose Day, Propose Day, Chocolate Day, Teddy Day, Promise Day are gone and now its time for the Hug Day to mark it’s Presence in the month of lovers. 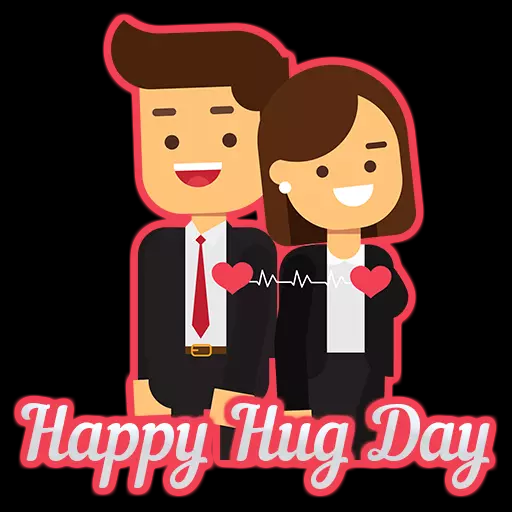 Hug Day is celebrated every year on the 12th of February. 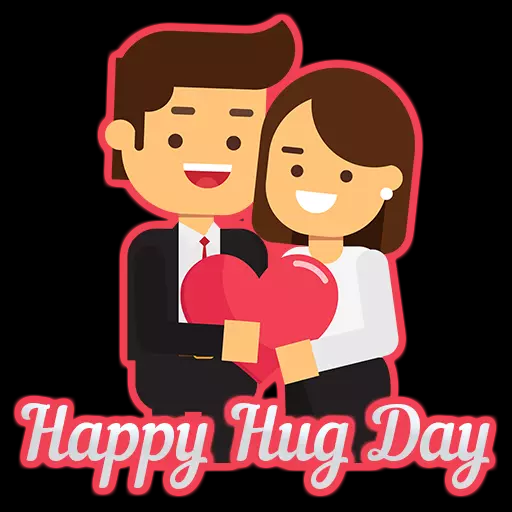 On Hug Day, people like to express their feelings by giving a warm hug to their lovers, boyfriend, girlfriend, husband or wife. 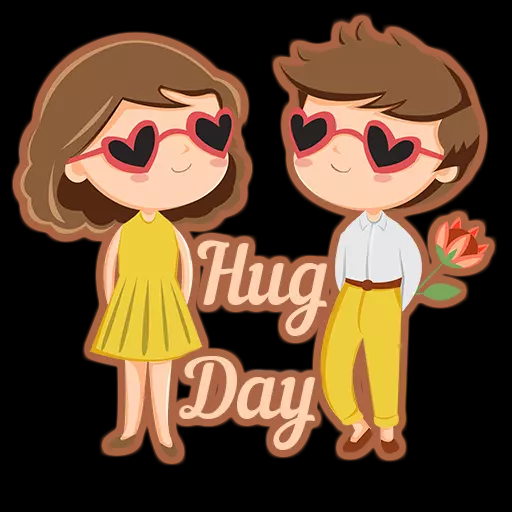 Hugging someone is one the best way to show your affection, gratitude, love, care, towards someone. You can share your sorrows too by hugging someone. Loneliness, anger, isolation and frustration can be healed because a hug increases the level of oxytocin in the body. According to the researchers of University of California, the feeling which we get while hugging has anti-aging effects. 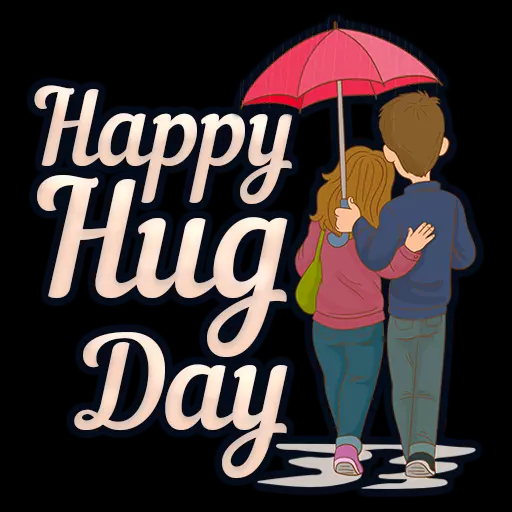 A hug filled with emotions like love, affection and care helps in keeping loneliness, anger, isolation and frustration at a distance. A hug basically helps in maintaining mental health and a peaceful state of mind. 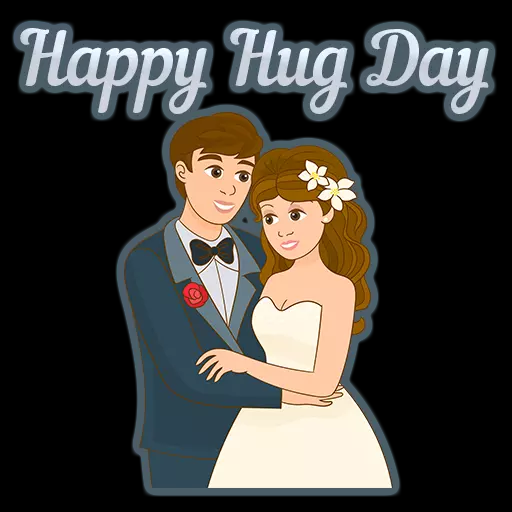 So go and celebrate the hug day with your boyfriend, girlfriend, lover, husband or wife and make it special for them.